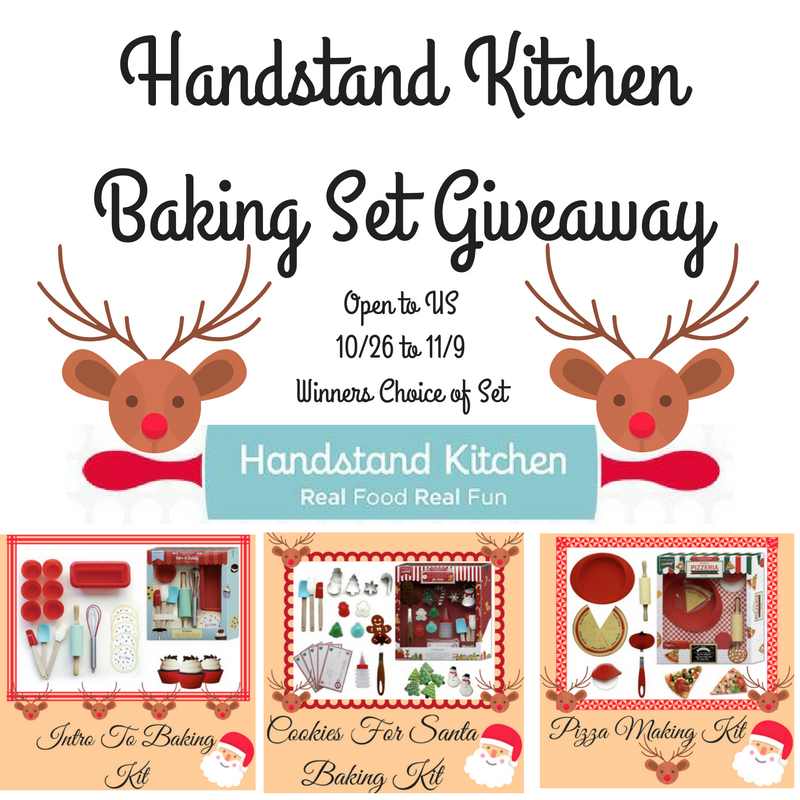 Welcome to the Handstand Baking Set Giveaway! 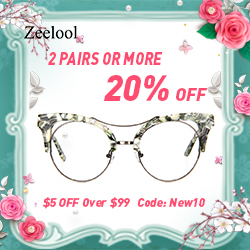 A special shout out to my Co-Hosts Deliciously Savvy, Michigan Saving and More, Everyday Gizmos Sweeps & Views, IMHO Views, Reviews, & Giveaways and The Worthier Part. Check out Amy & Aron's Real Life Reviews review of these awesome Baking Sets. 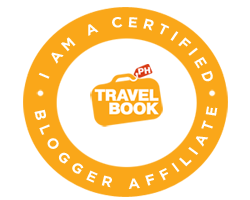 Get yours at Handstand Kitchen.